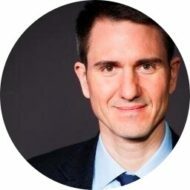 These posts are meant to help me remember what I’ve learned, and to point out titles I think are worth consulting. They’re neither formal book reviews nor comprehensive book summaries, but simply my notes from reading these titles. 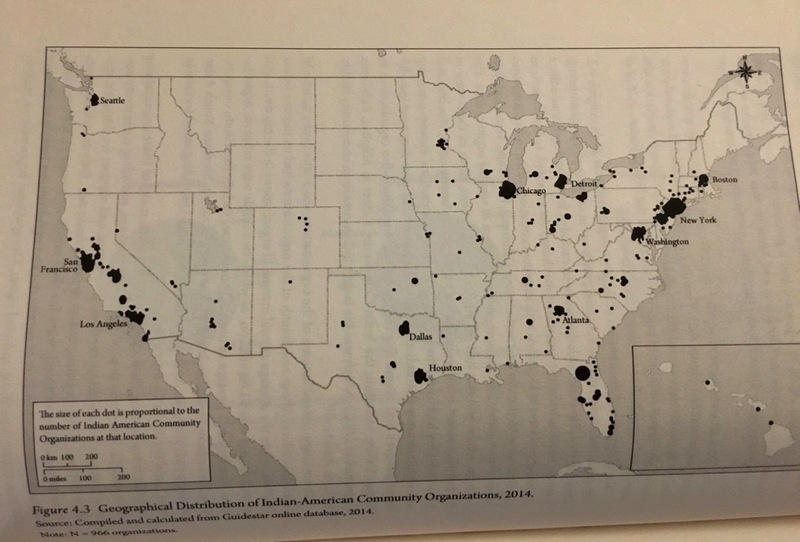 An illuminating look at how Indians in America – a tiny percentage of the overall population – have come to enjoy such outsized success. 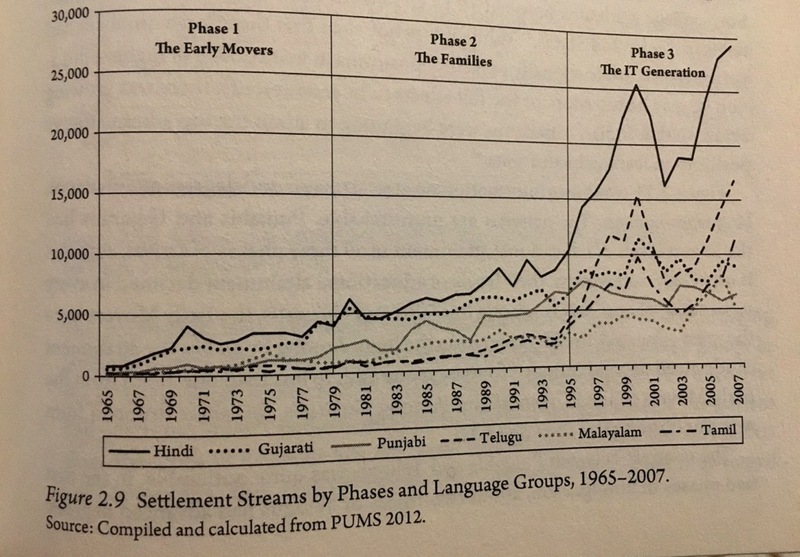 One of the most remarkable stories of immigration in the last half century is that of Indians to the United States. People of Indian origin make up a little over one percent of the American population now, up from barely half a percent at the turn of the millennium. Not only has its recent growth been extraordinary, but this population from a developing nation with low human capital is now the most-educated and highest-income group in the world’s most advanced nation. 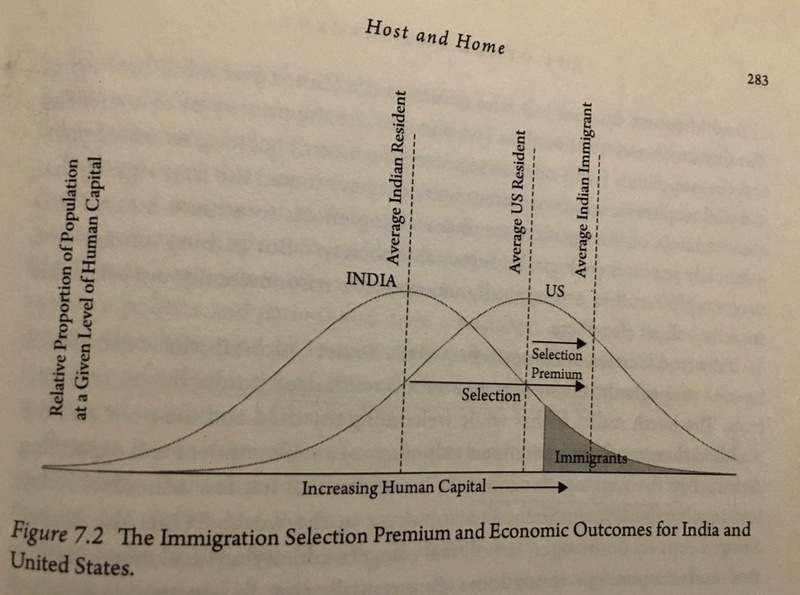 You read that passage, and the title of the book, right: There are only about 3 million people of Indian origin in the U.S.
That’s an astoundingly low number when you consider their prominence in tech, medicine, finance and more. As a group, they have much higher levels of education and income than other citizens. The short story: A U.S. immigration act in 1917 virtually terminated immigration from Asia. But changes to the law in 1965 opened things up, and thus began an influx of Indians. But not just any Indians. 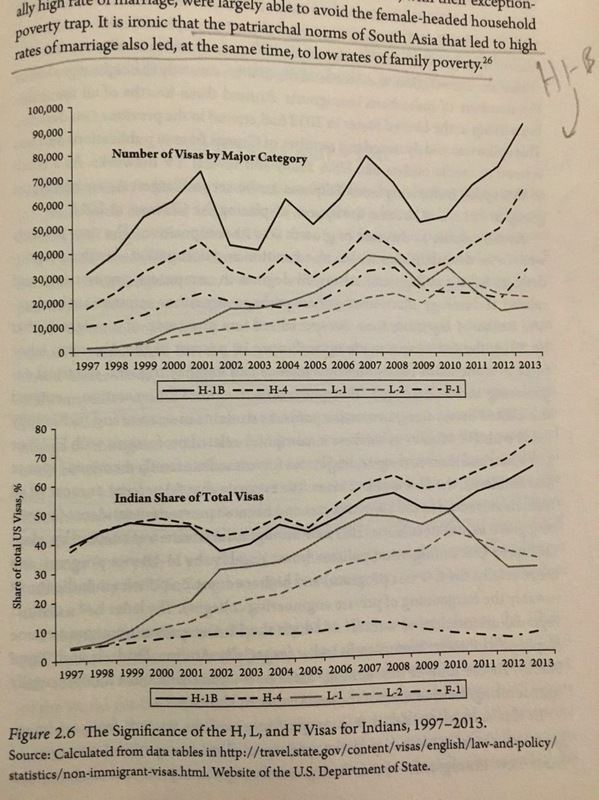 And here’s data on the boom in H–1B visas (a topic on which I’ve reported before) issued to highly skilled workers – and Indians’ huge proportion of those. 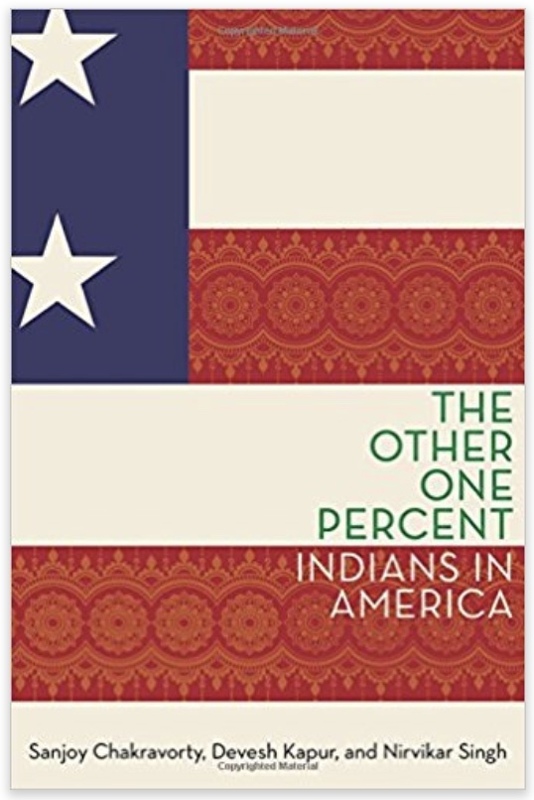 I highly recommend “The Other One Percent” for those interested in immigration and immigration policy, the Indian diaspora, and American society broadly.